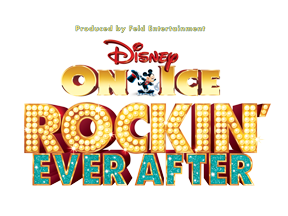 disney on ice is once again coming to san diego with their brand new production, rockin' ever after, january 22-26th at valley view casino (former sports arena). 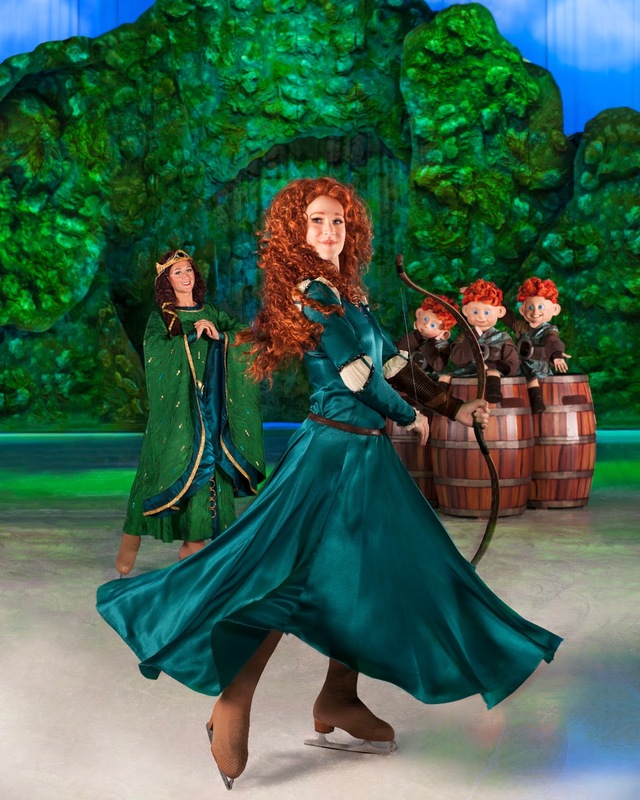 jam to a scottish jig as a group of royal contenders from the academy award-winning disney•pixar film, BRAVE, competes to win the heart of adventurous, sharp-shooting merida, making her on-ice debut! experience a show-stopping performance as sebastian breaks out of his shell for one night only to make waves with ariel. 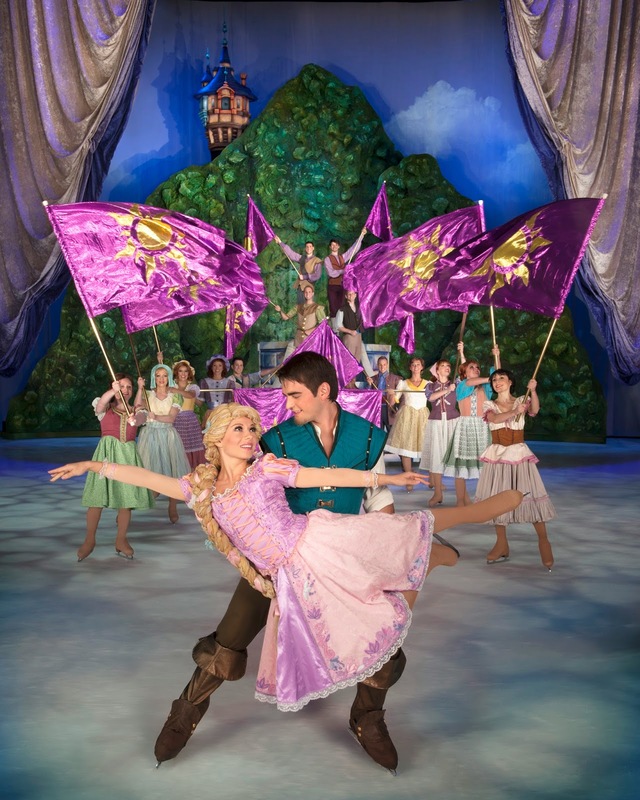 a chorus of harmless hooligans from Tangled unleashes musical mayhem when they get a visit from the sassy and spirited rapunzel and her charming ally flynn. And, get your feet moving as the beast and his castle’s enchanted entourage take center stage in a spectacular show for belle. 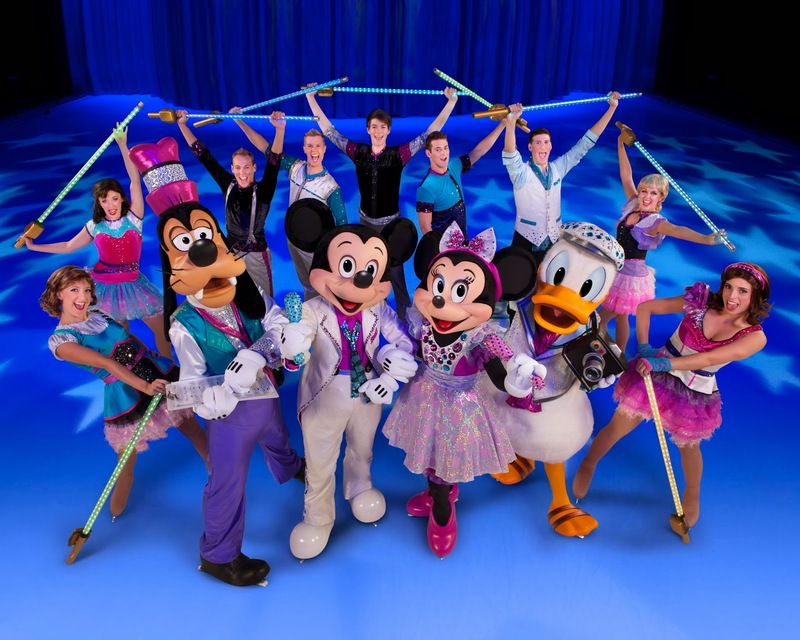 it will be a rockin’ remix of royalty when Disney On Ice brings this superstar line-up to san diego! 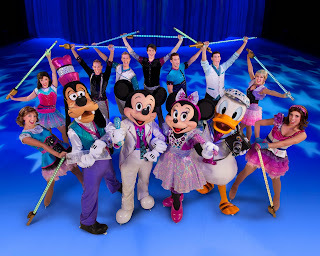 we always have fun at a disney on ice event. 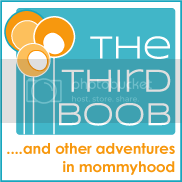 join us for this one! all seats are reserved; tickets are available for purchase online at ticketmaster.com, charge by phone at 800-745-3000 or in-person at the valley view casino center box office.